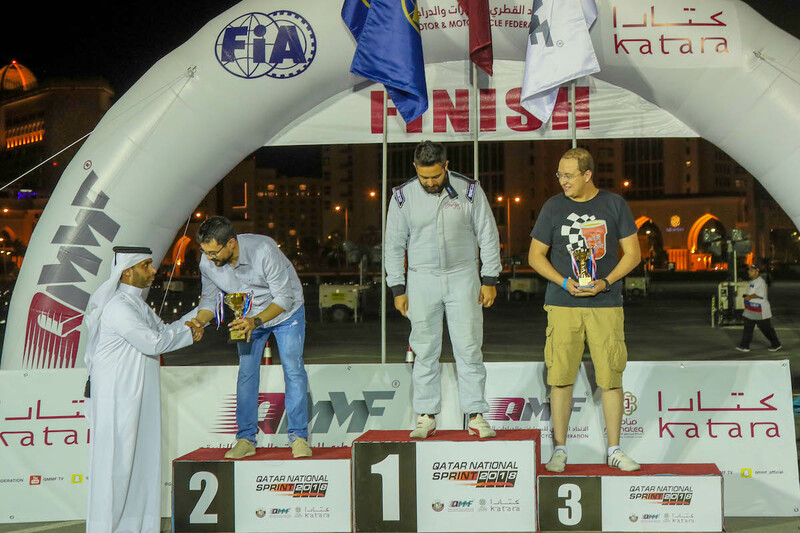 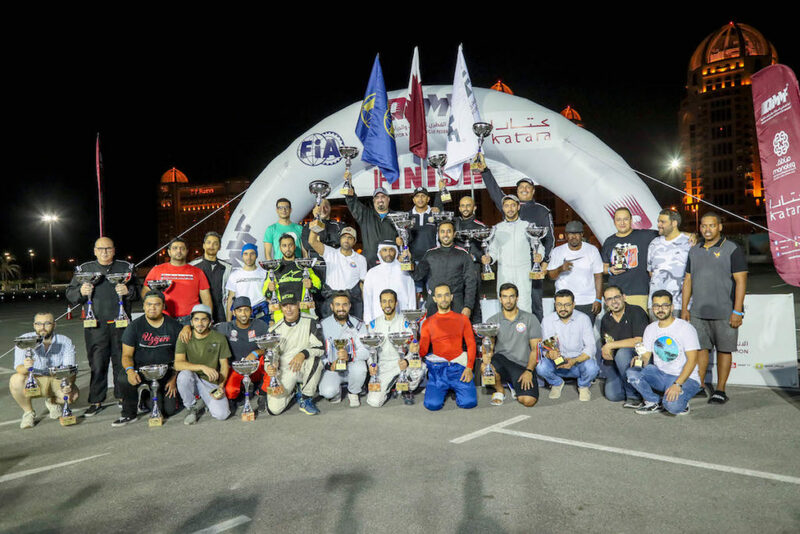 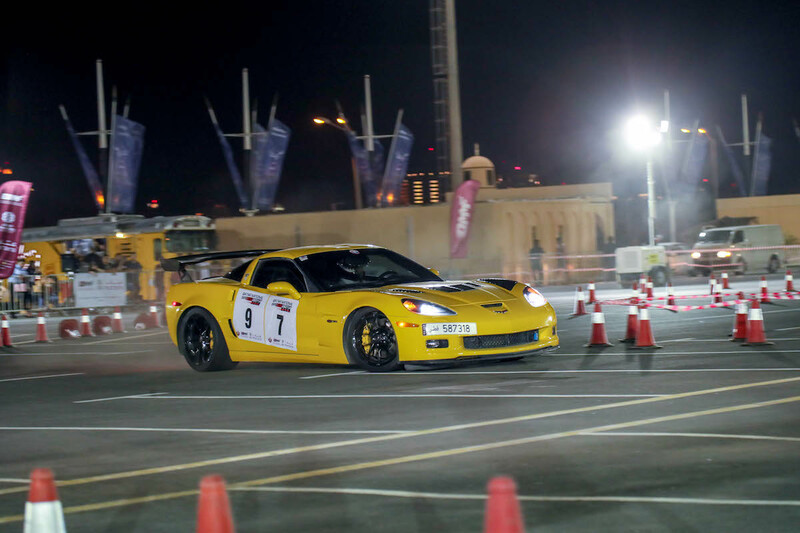 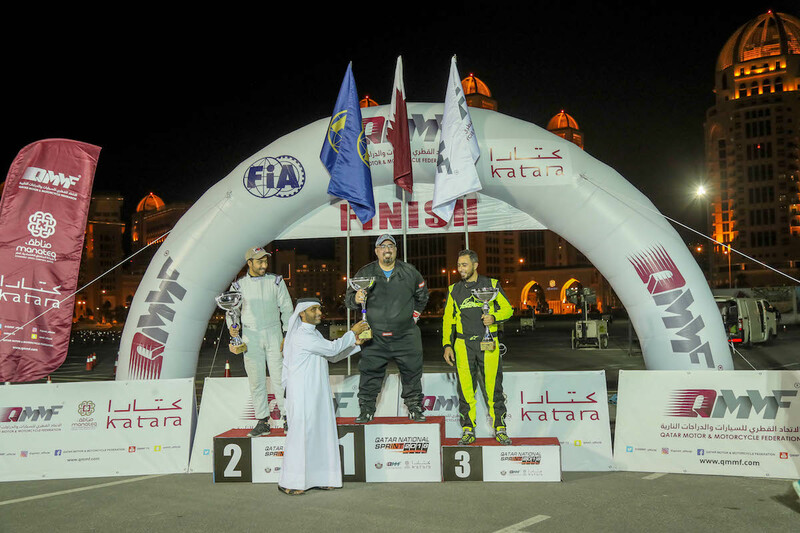 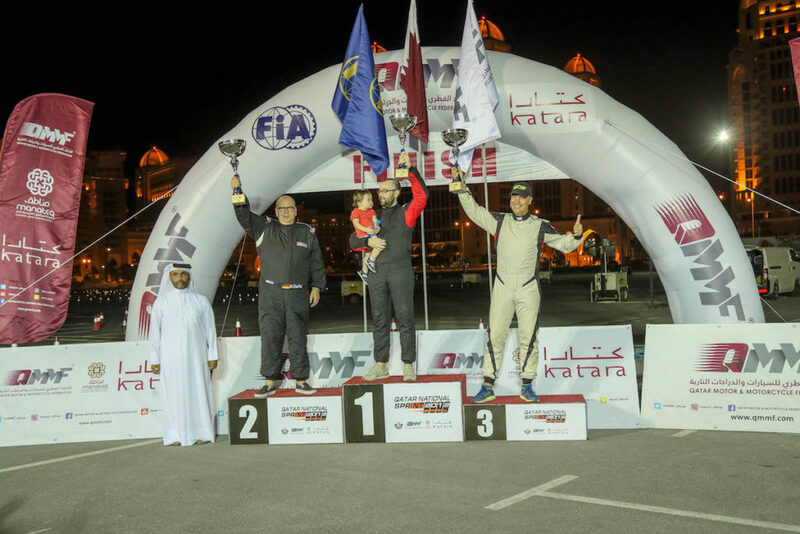 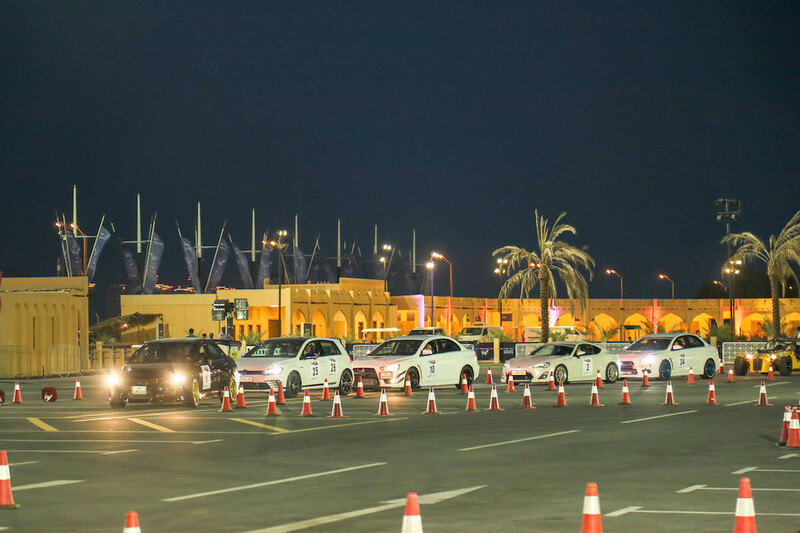 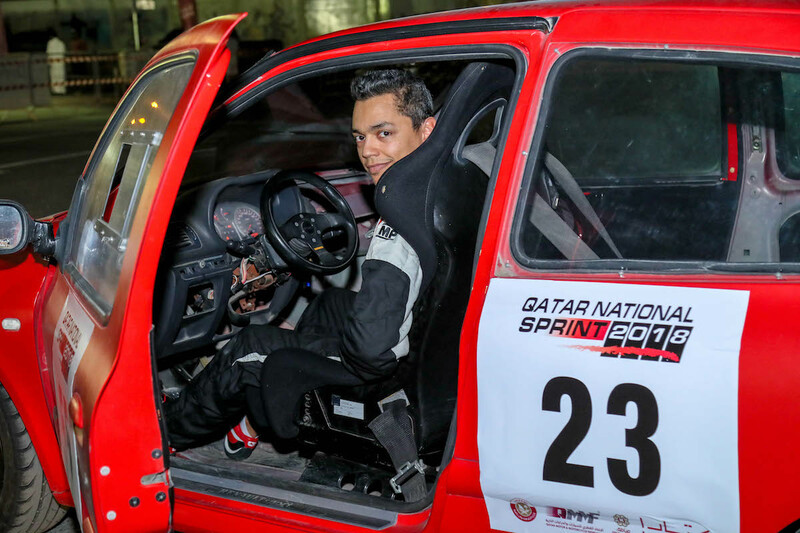 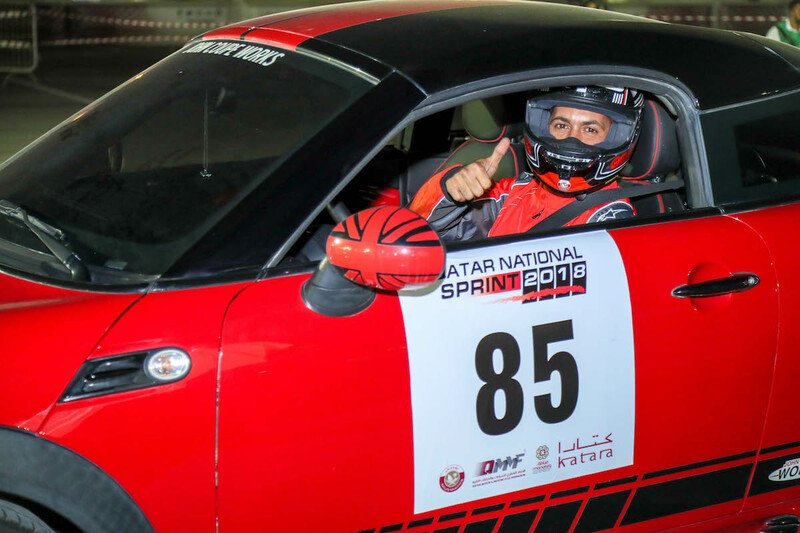 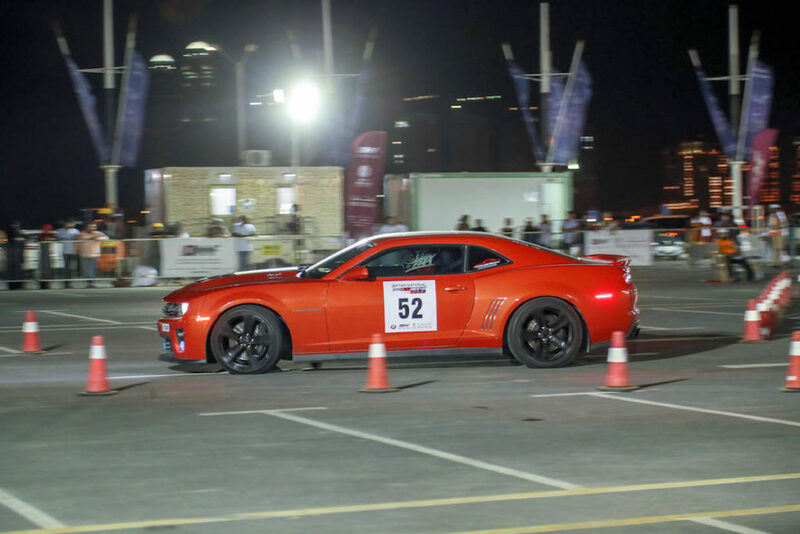 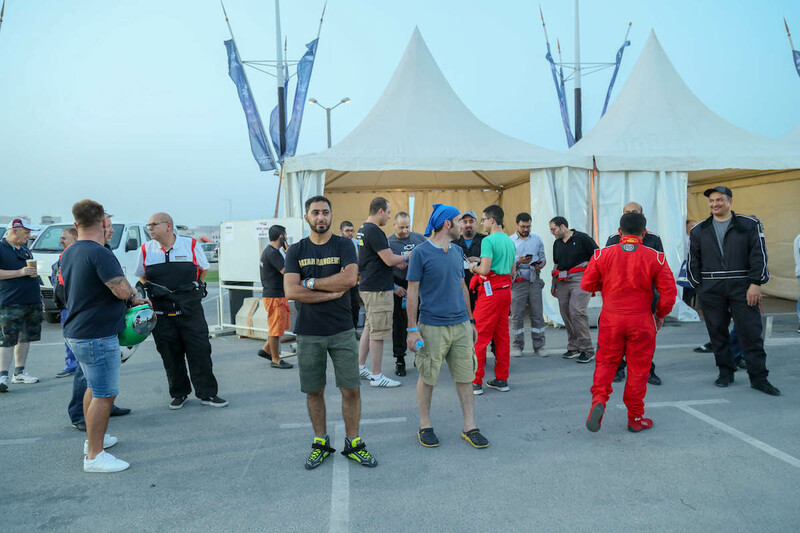 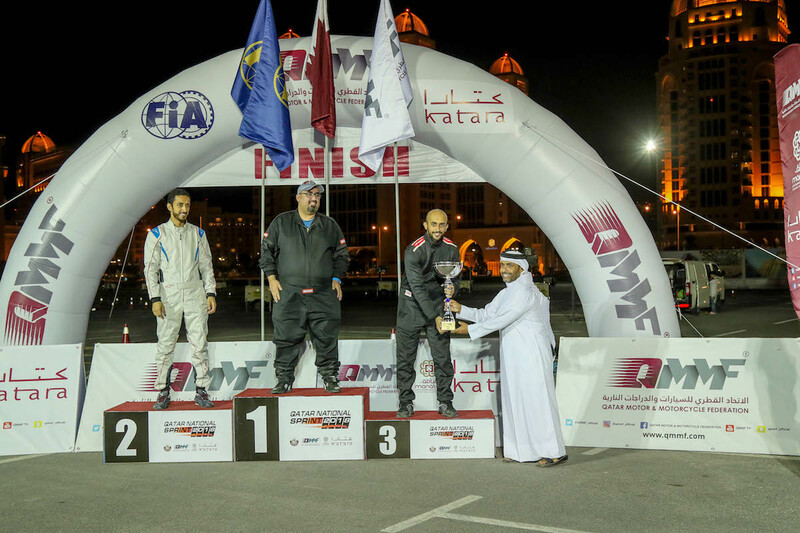 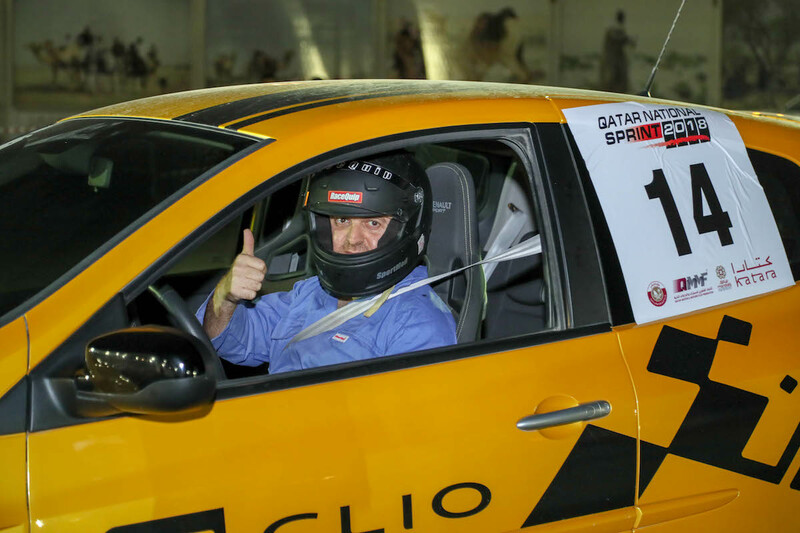 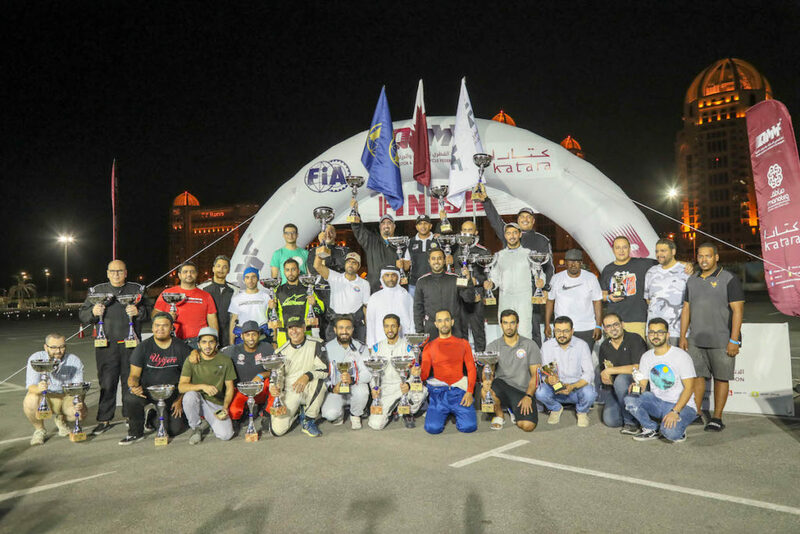 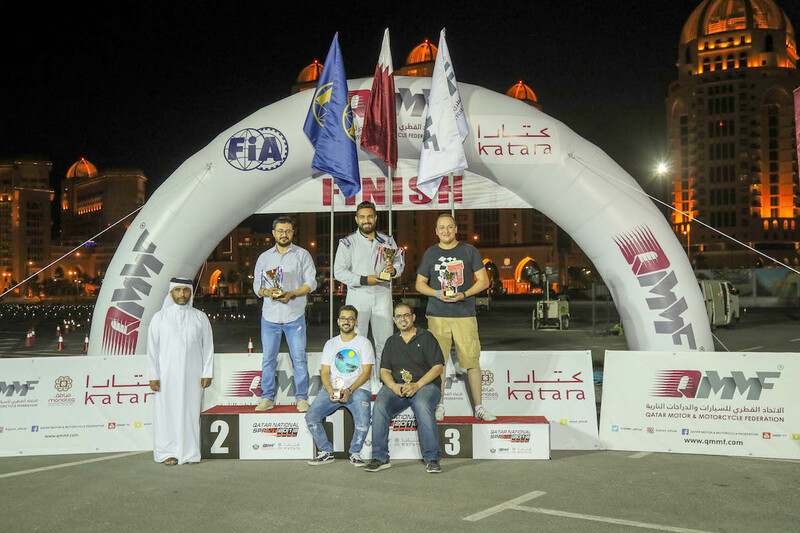 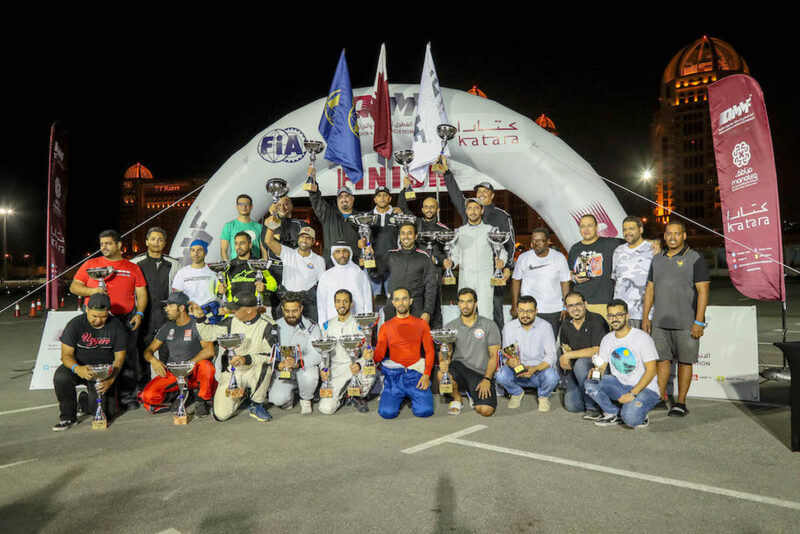 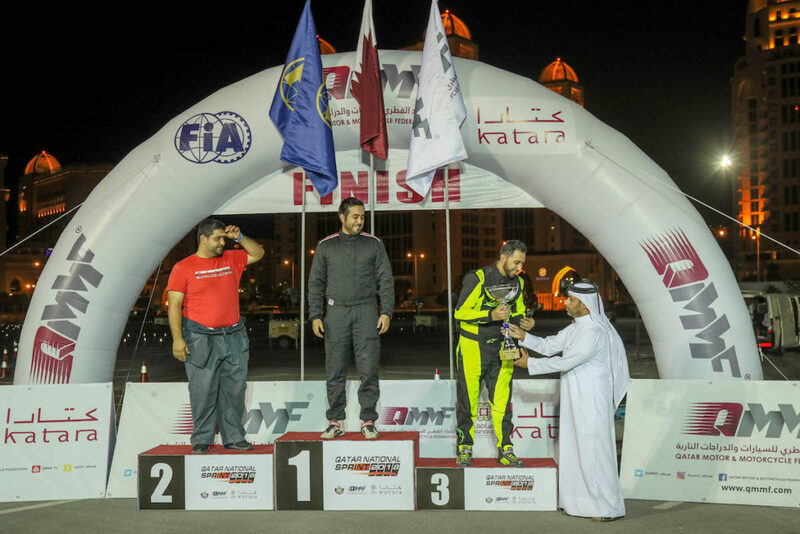 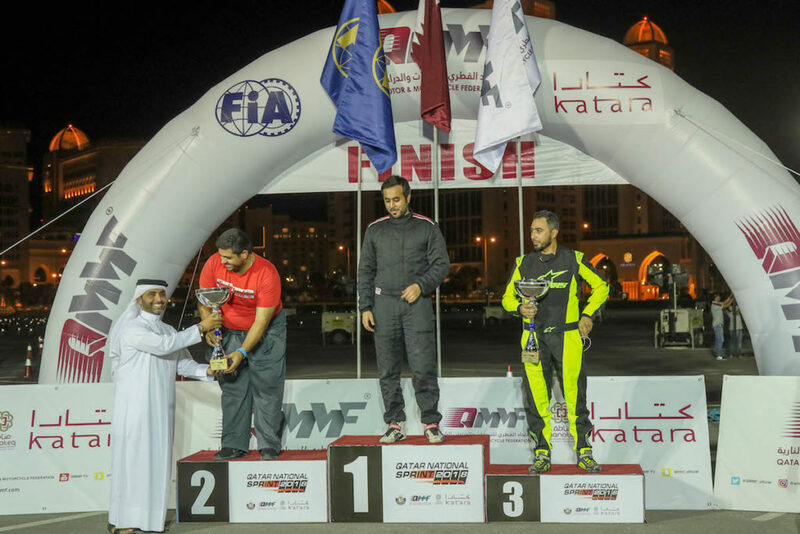 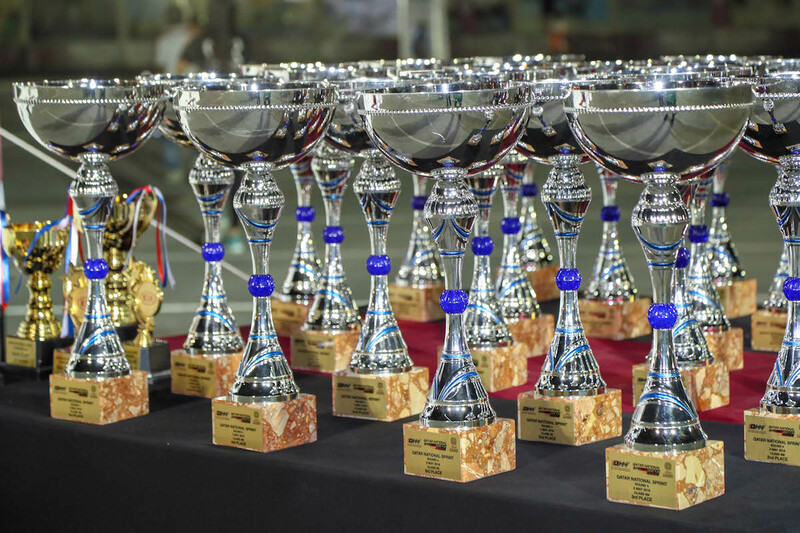 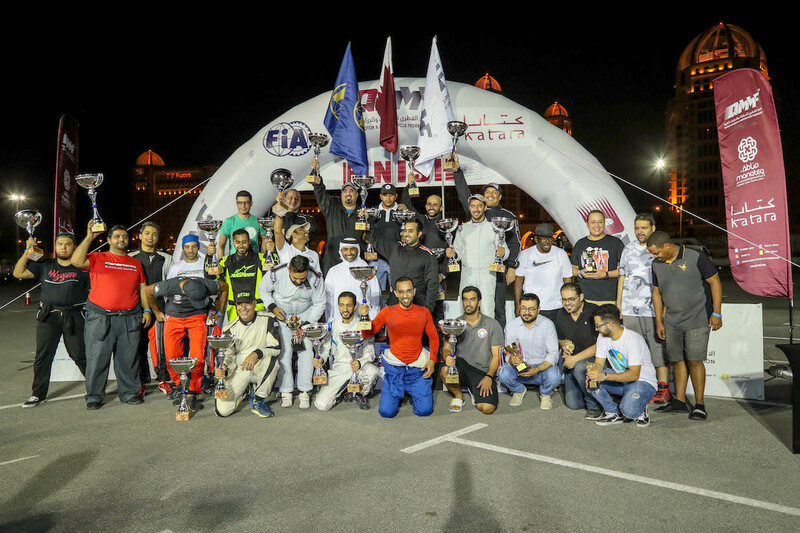 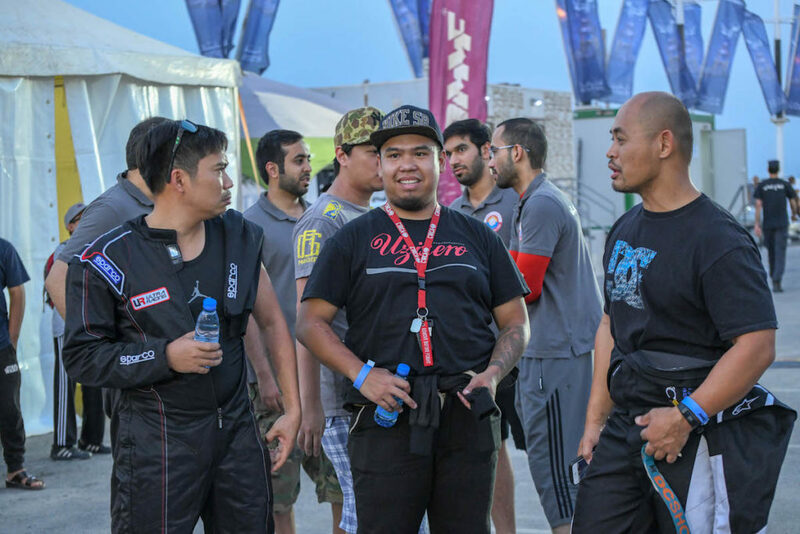 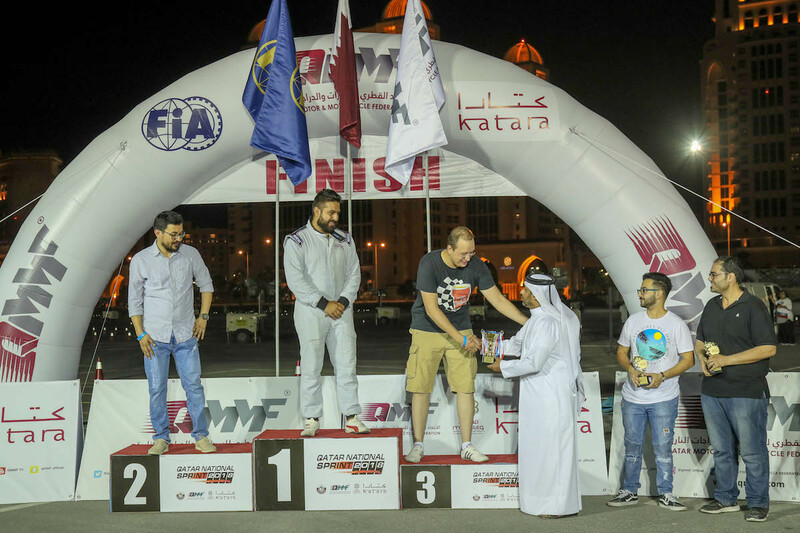 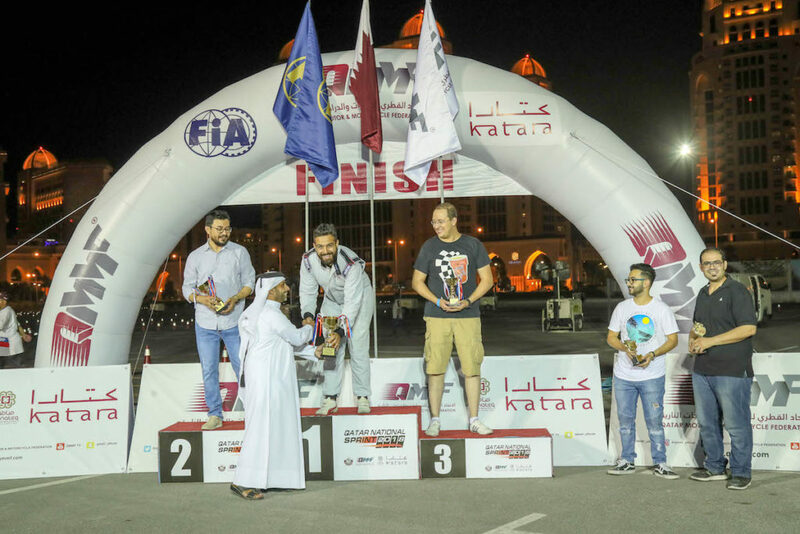 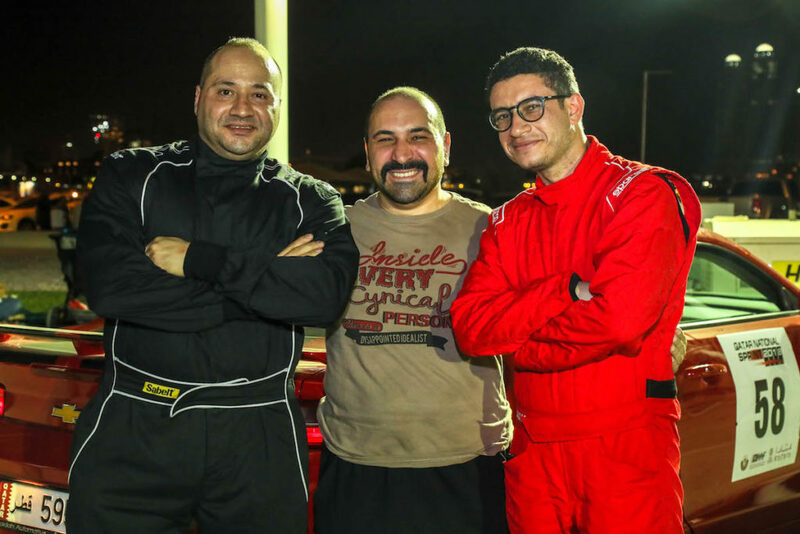 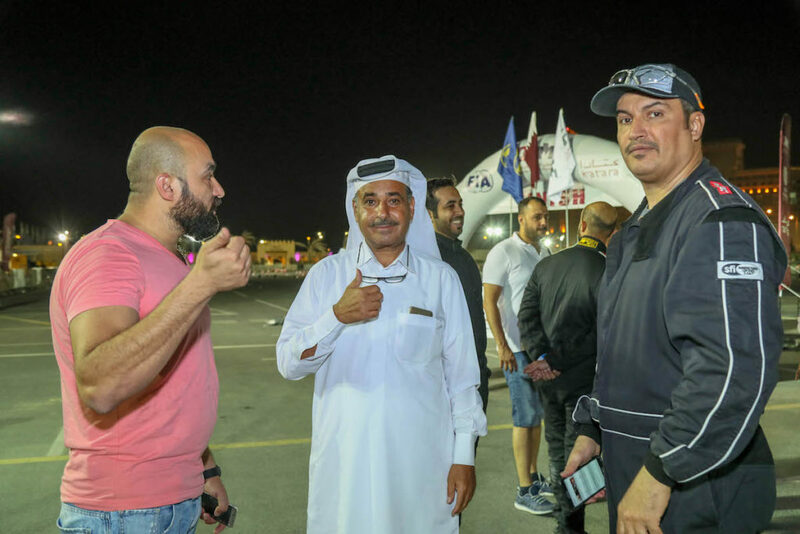 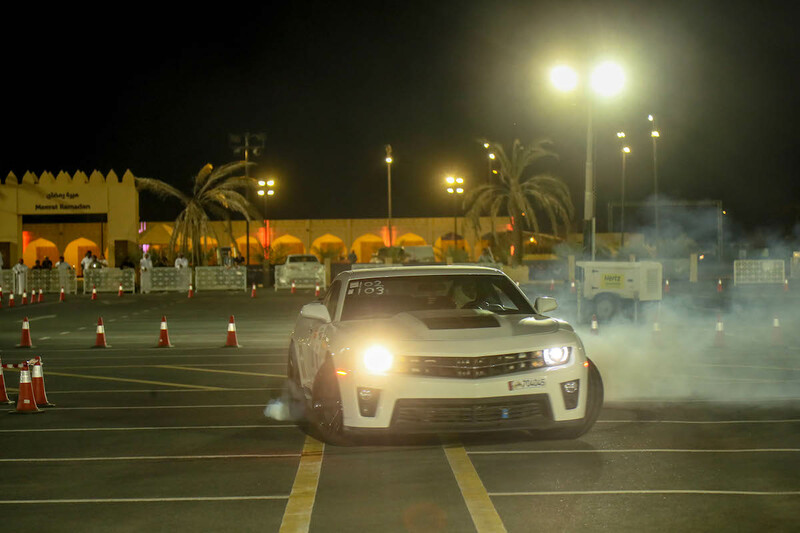 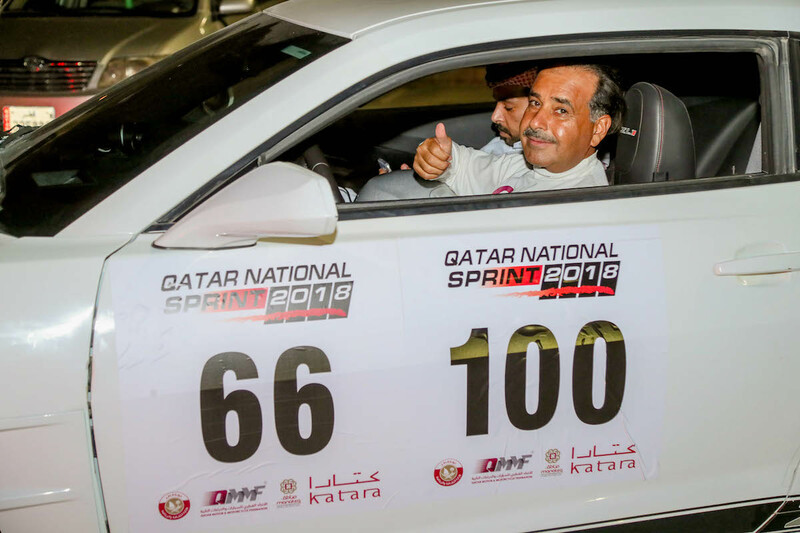 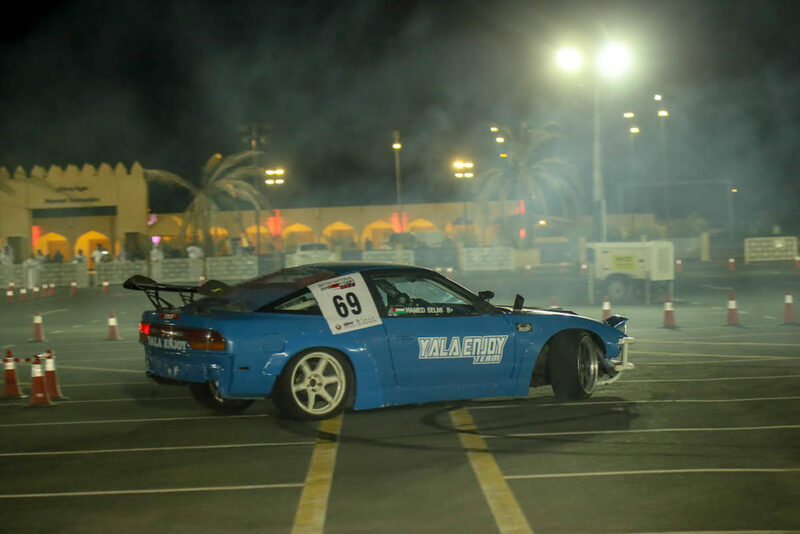 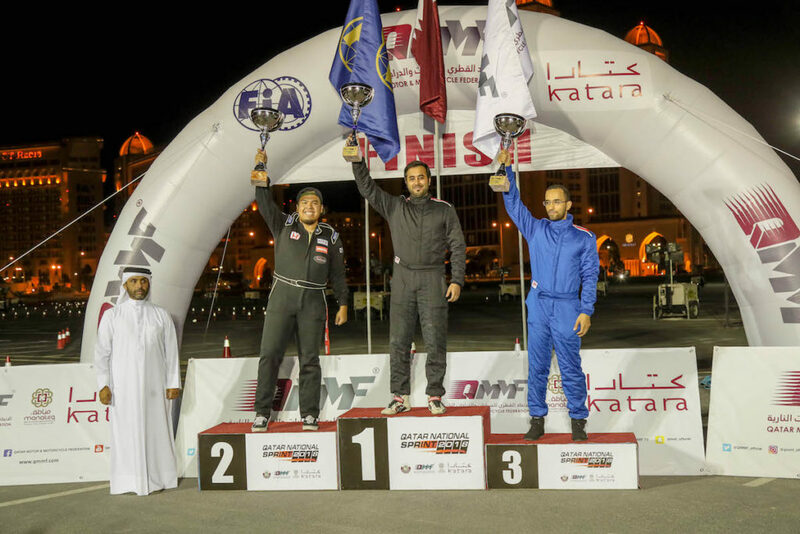 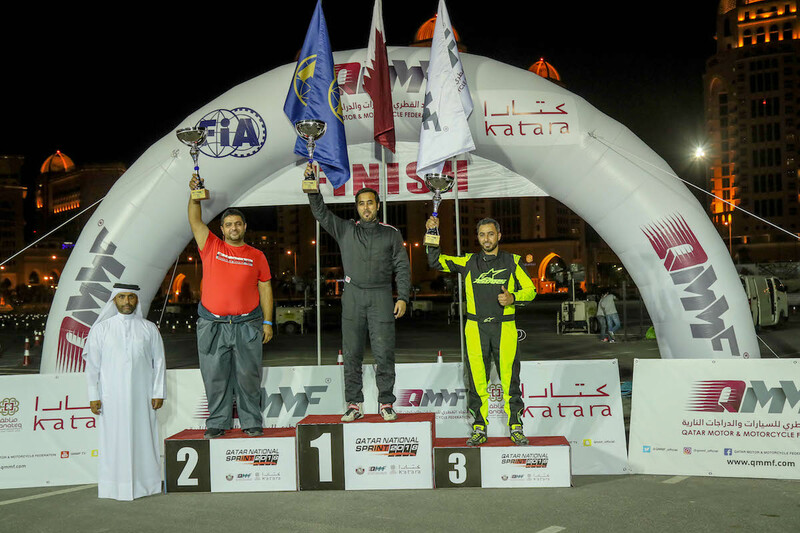 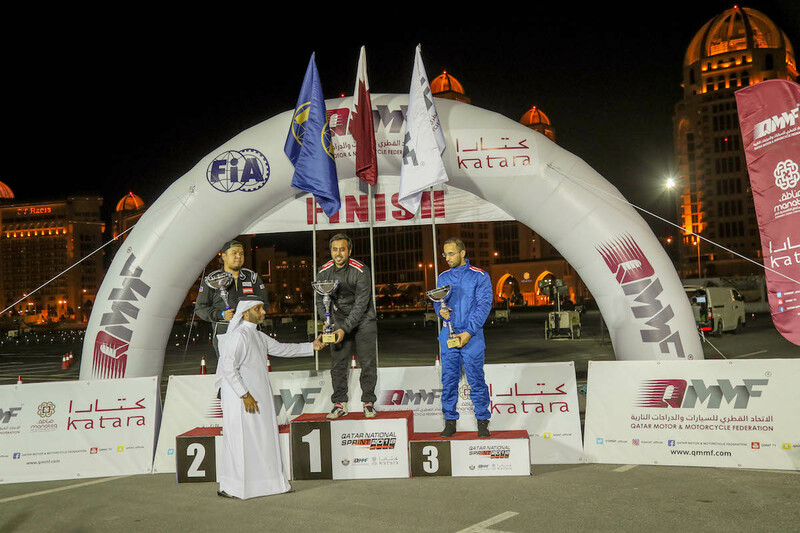 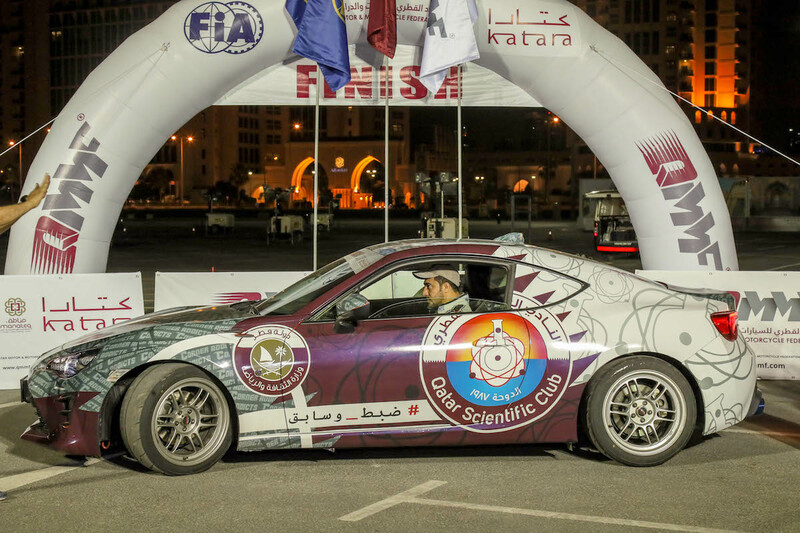 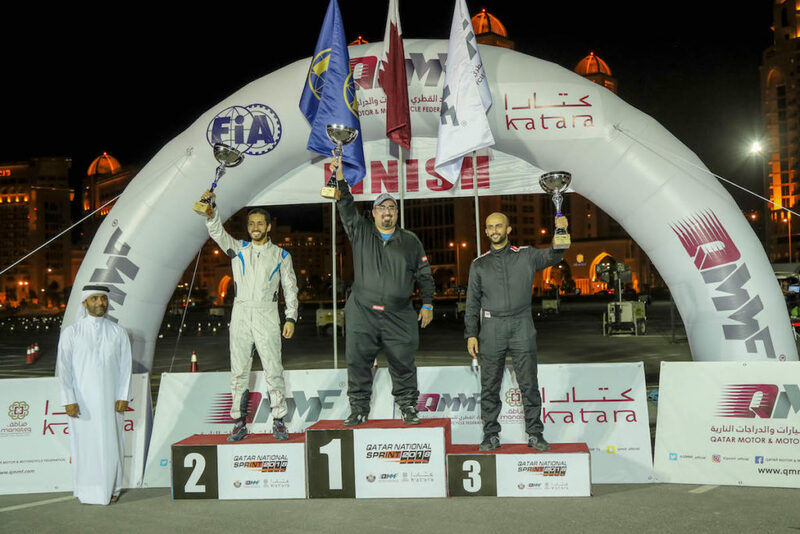 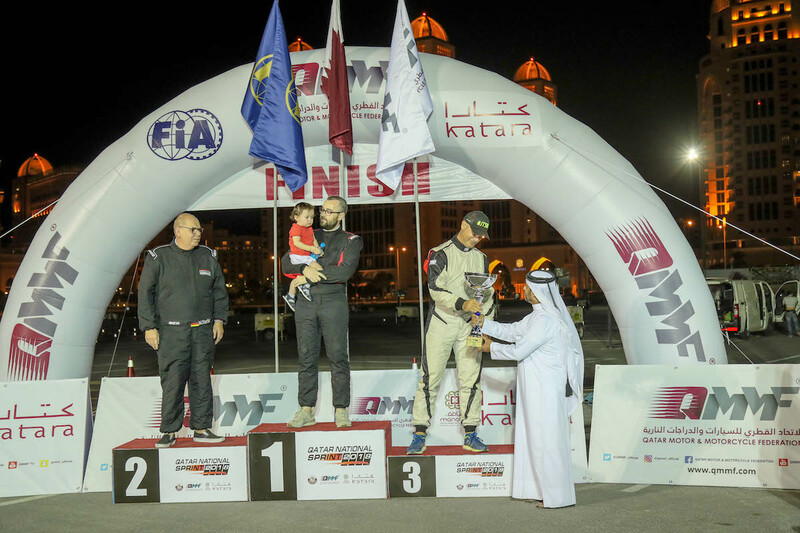 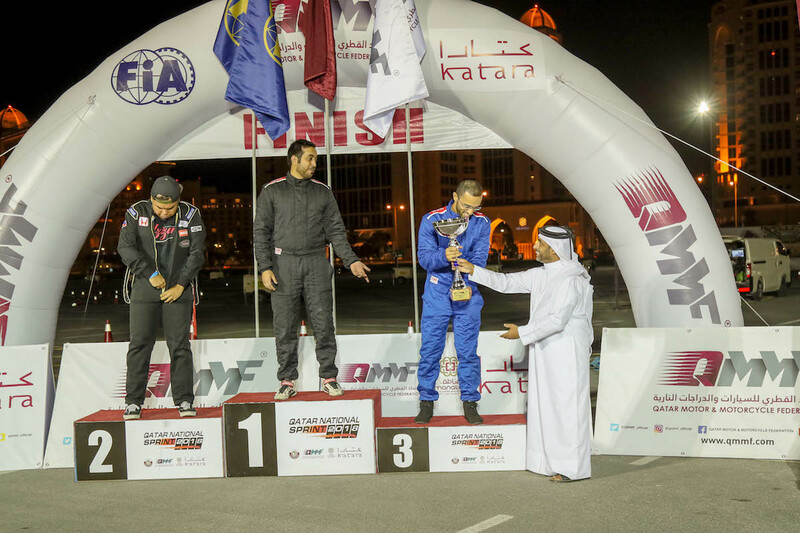 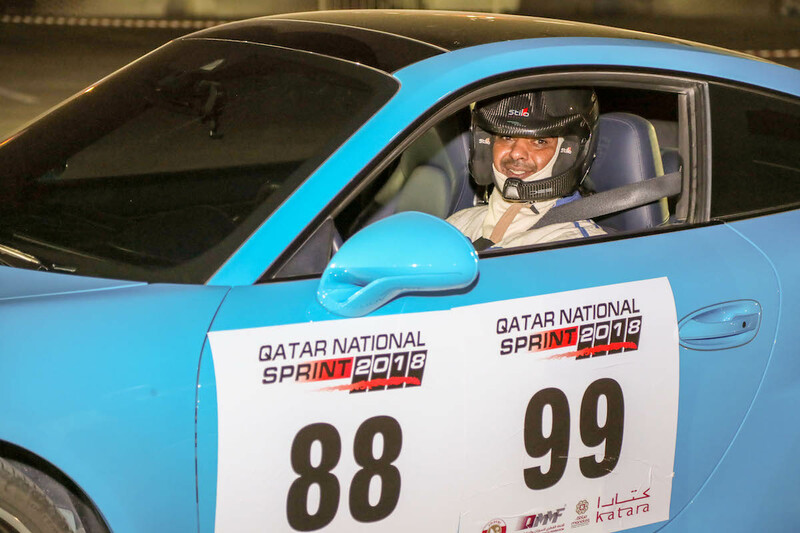 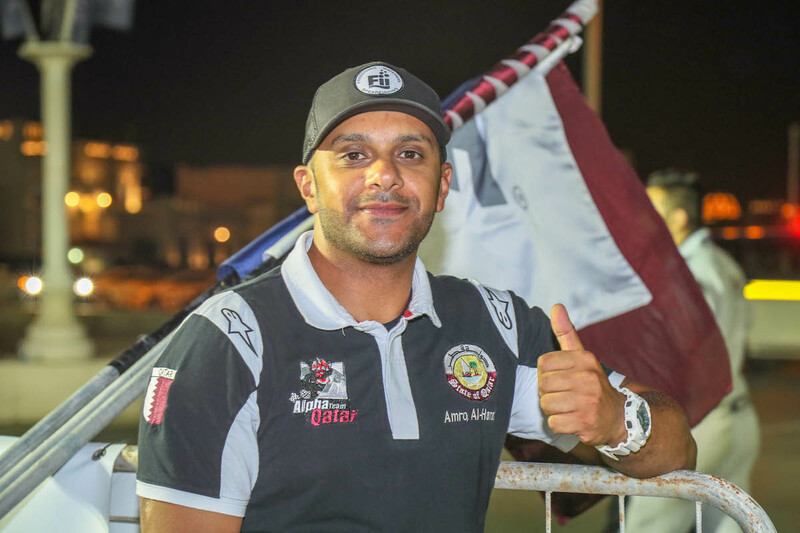 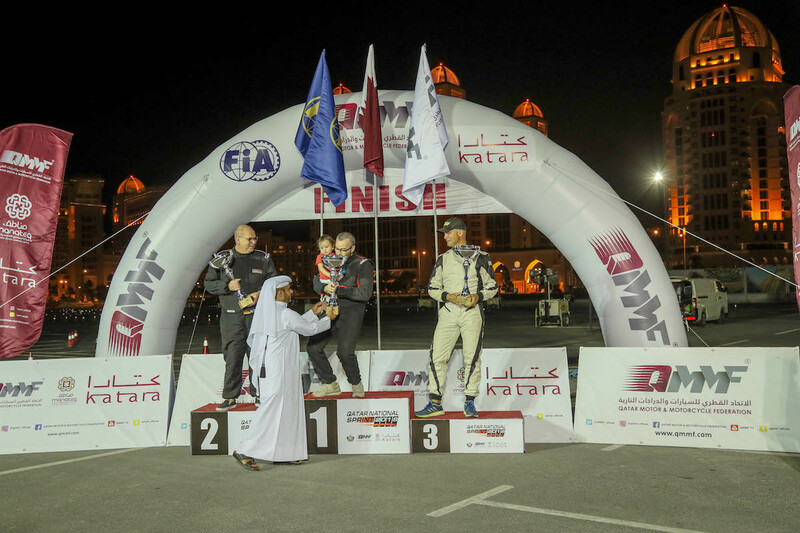 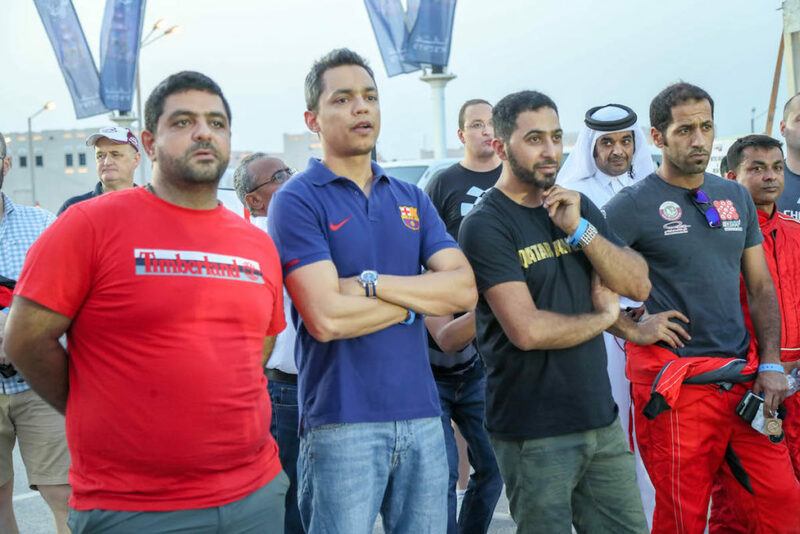 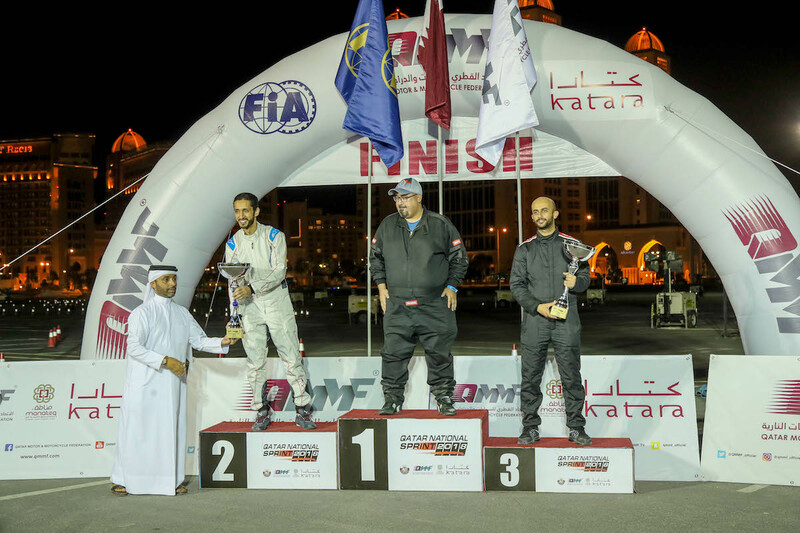 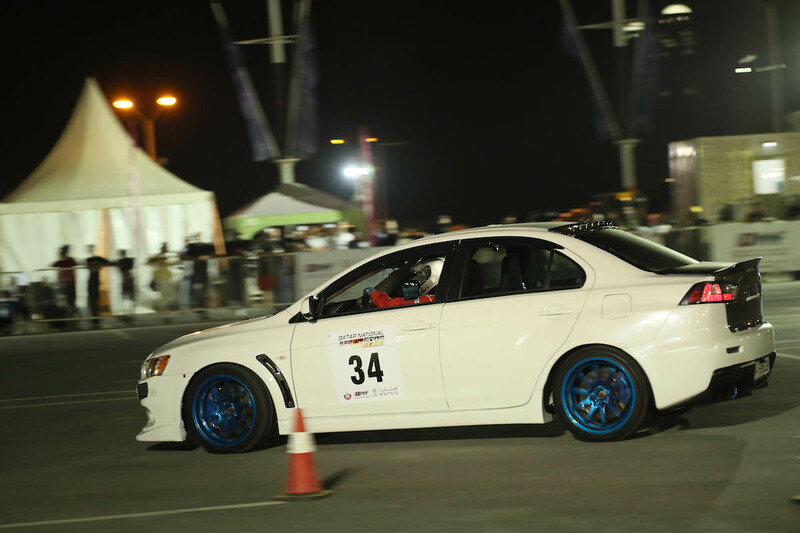 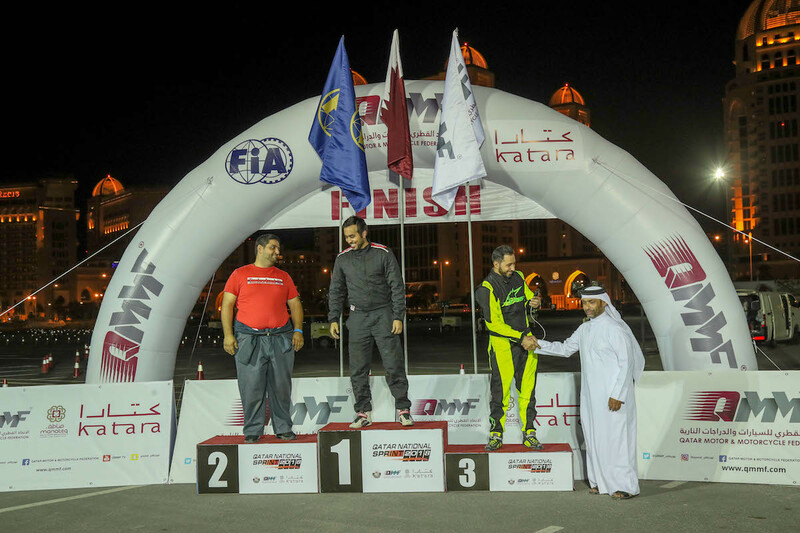 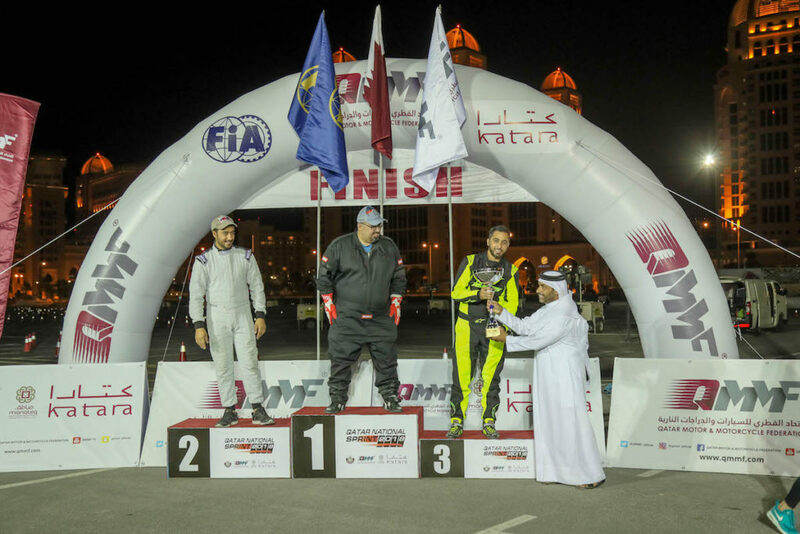 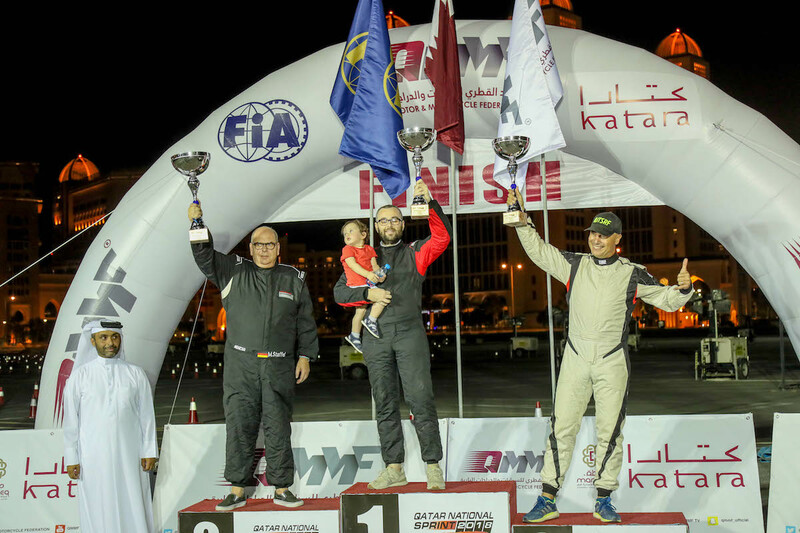 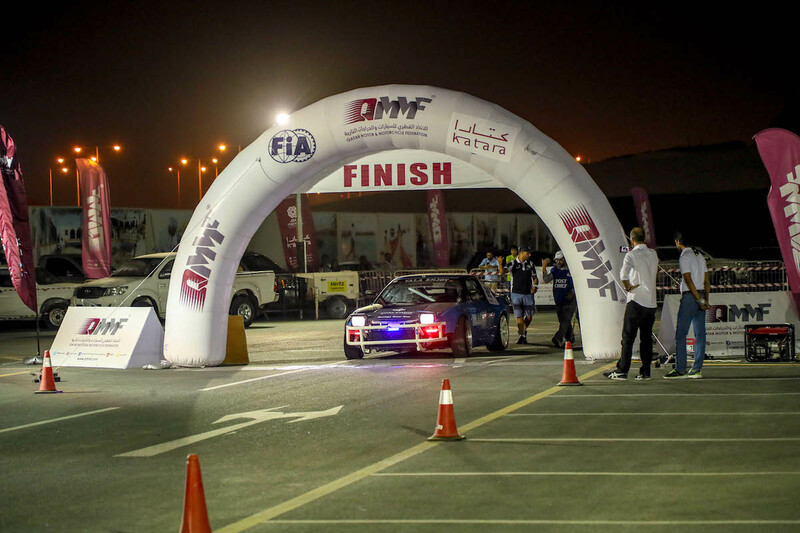 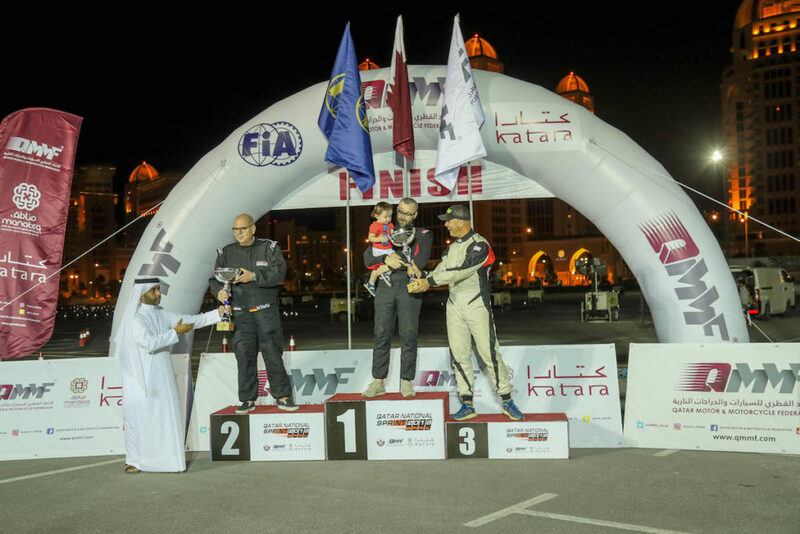 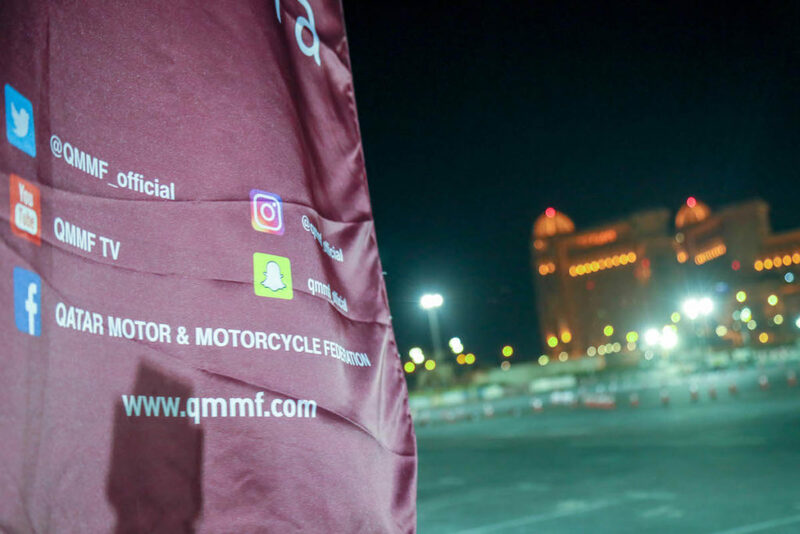 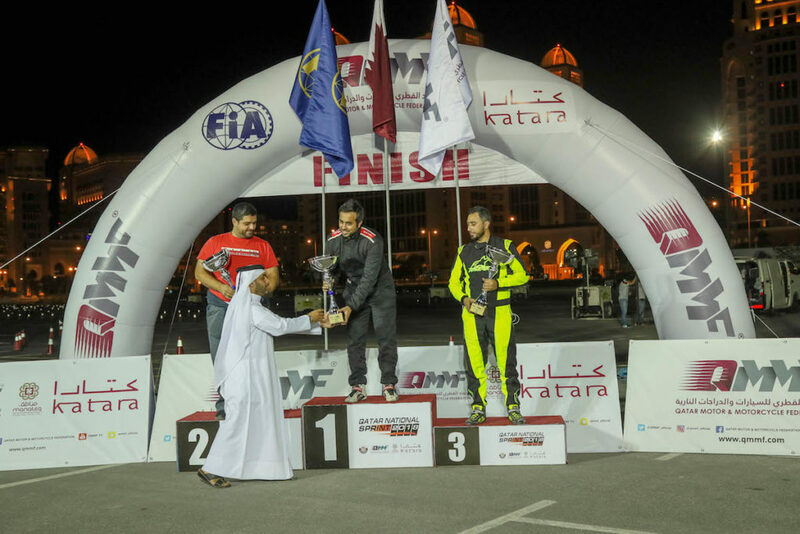 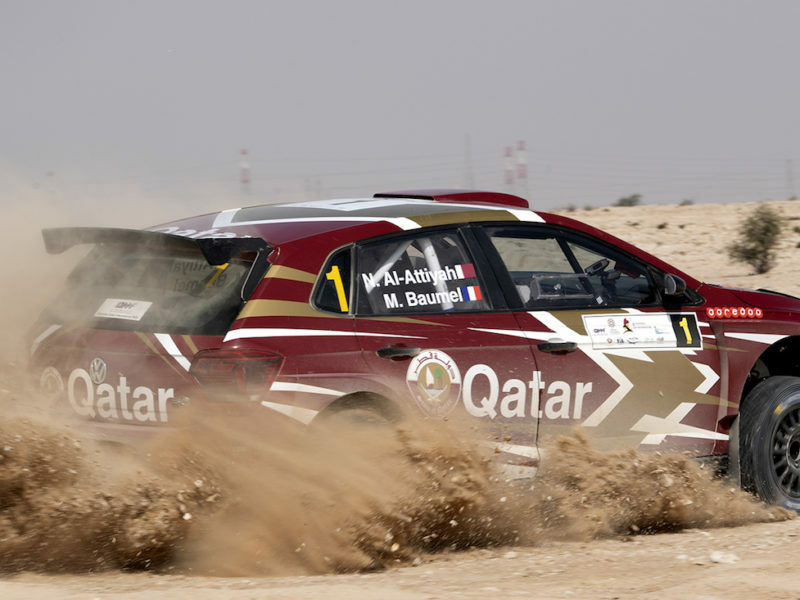 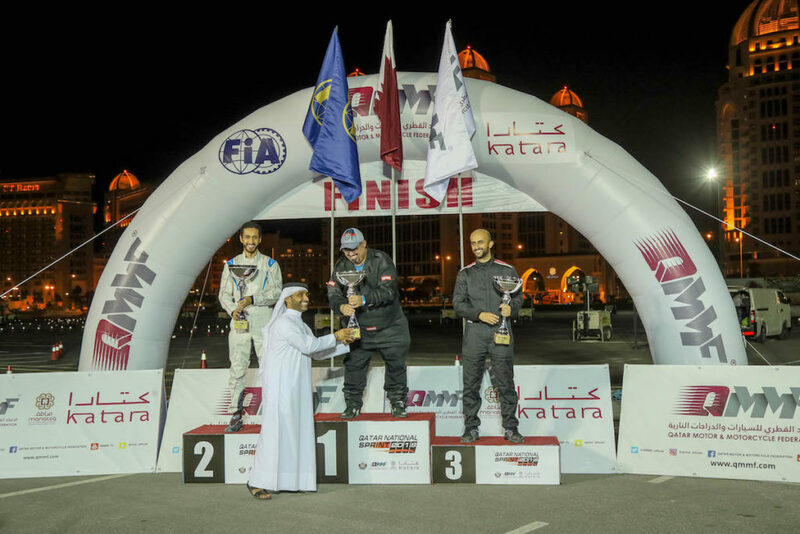 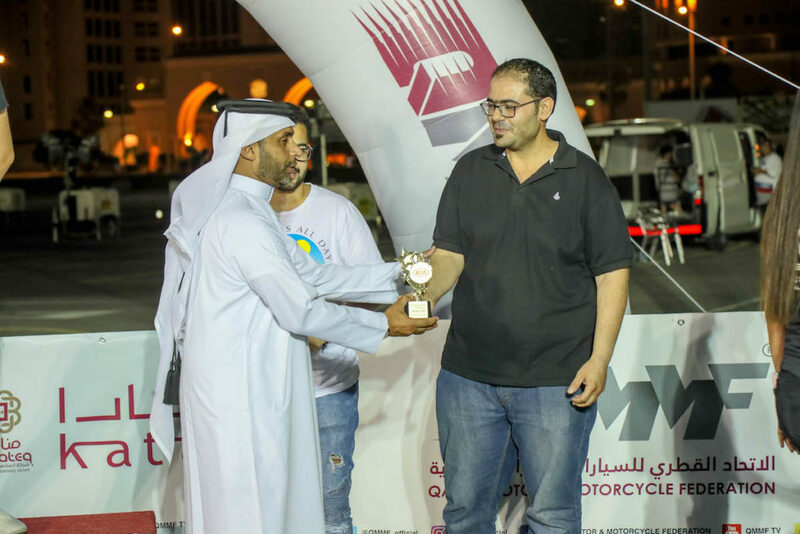 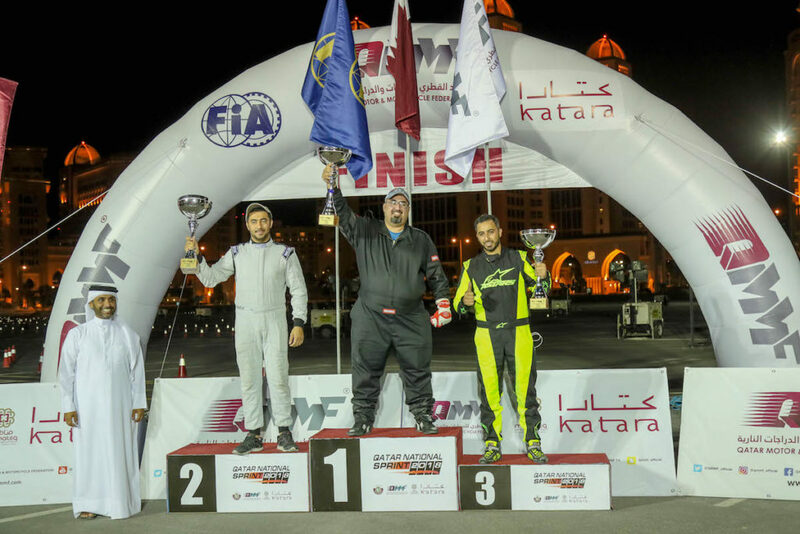 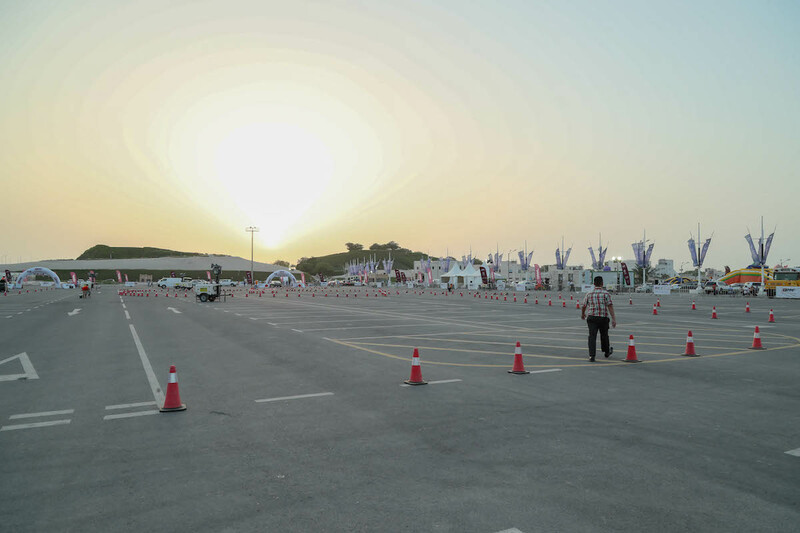 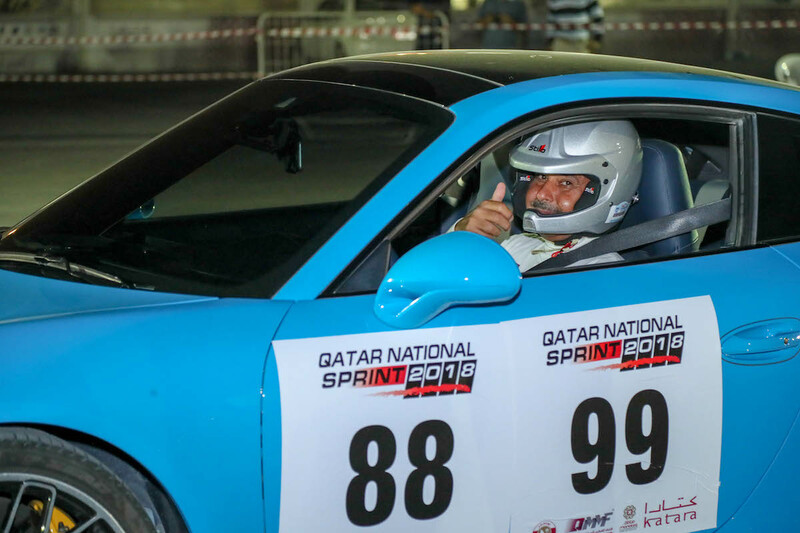 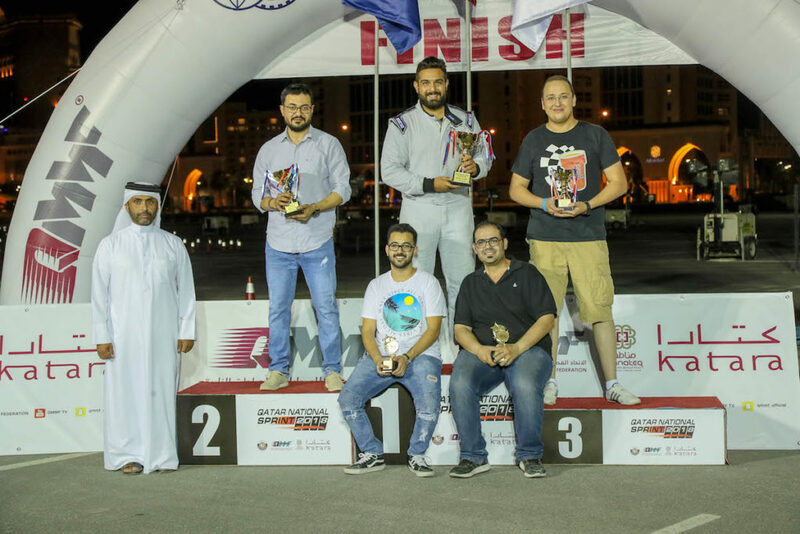 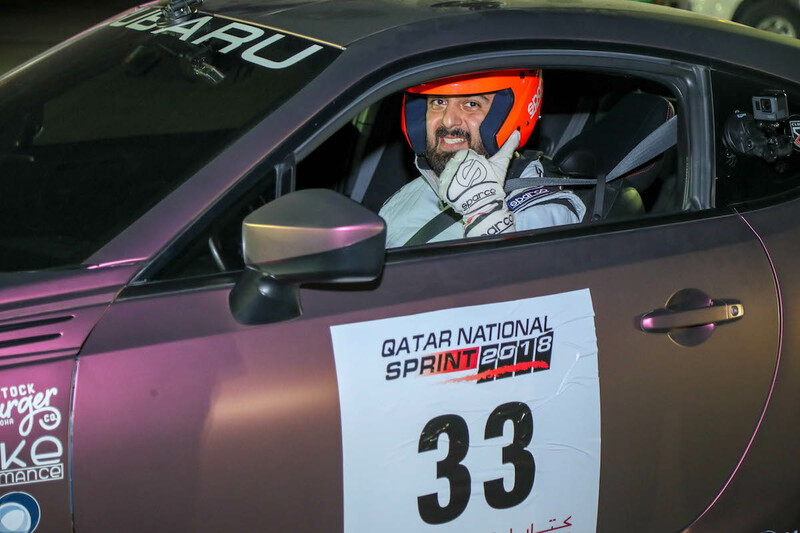 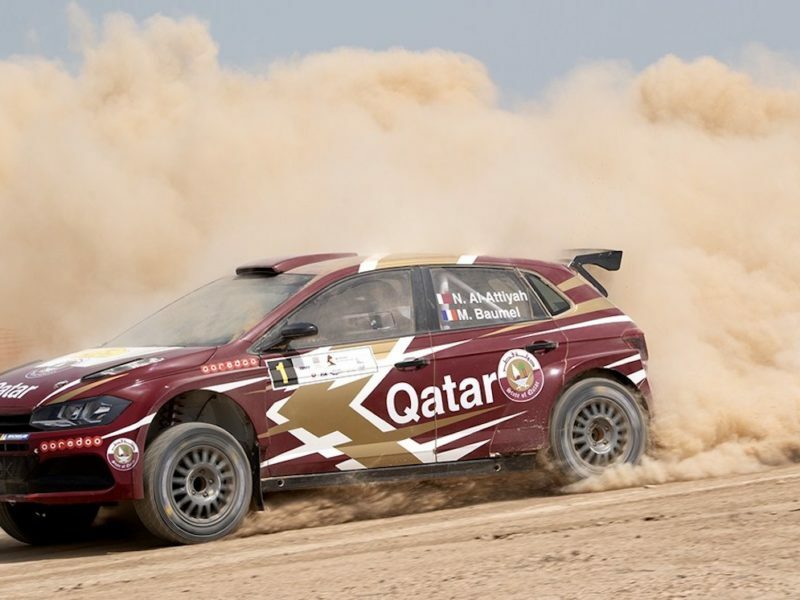 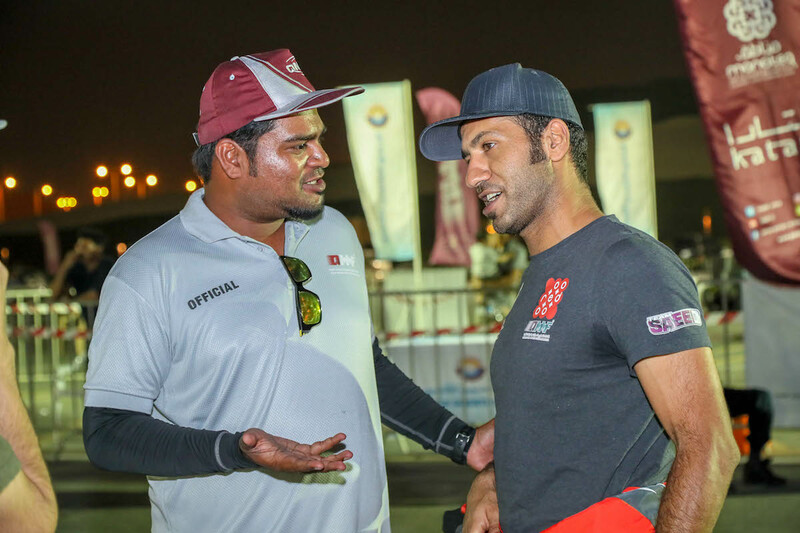 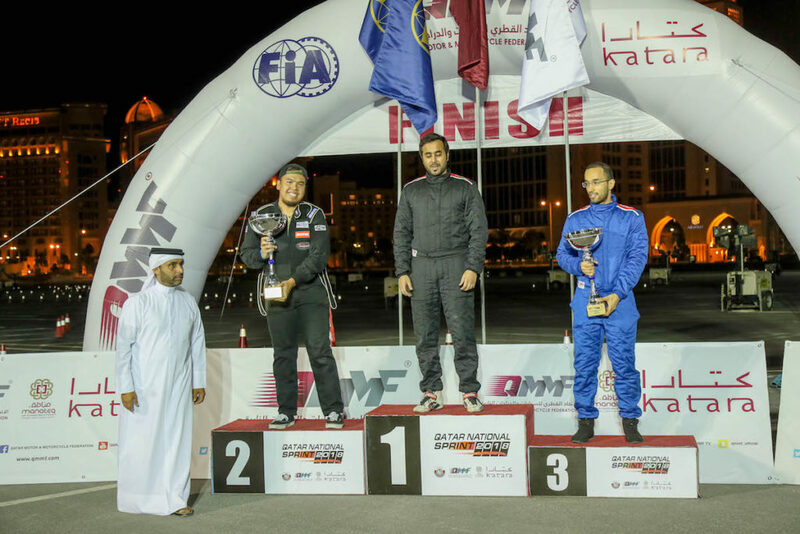 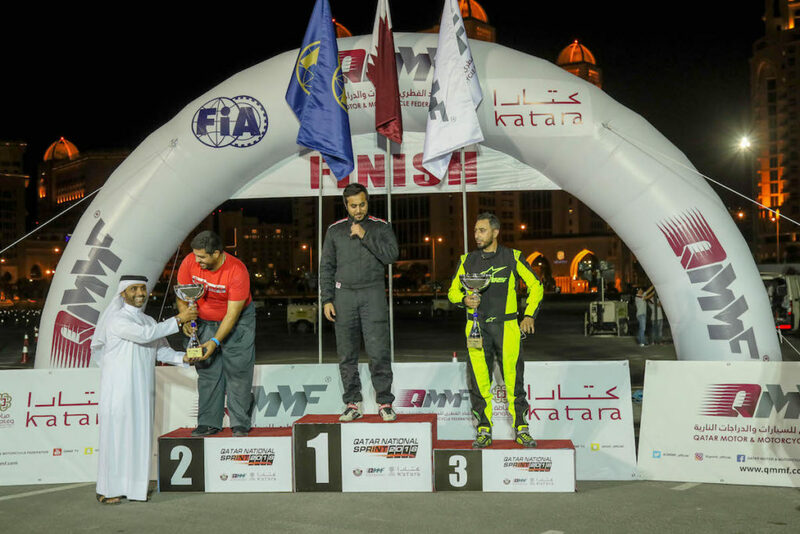 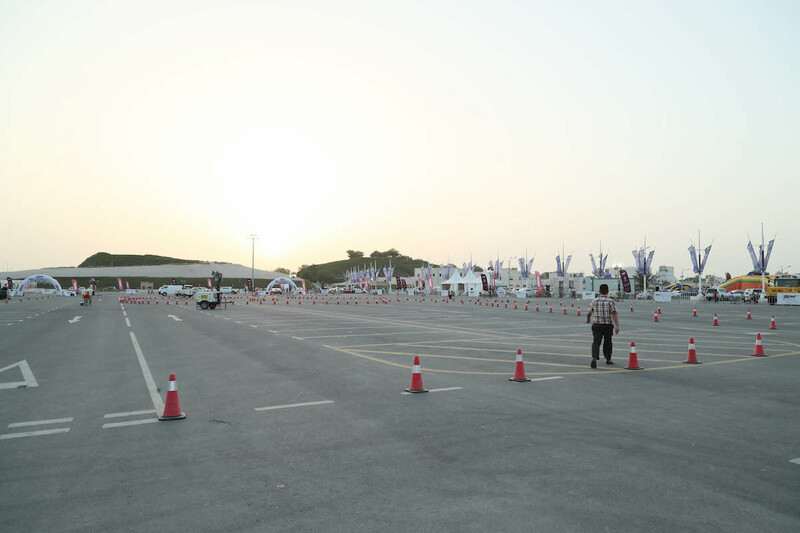 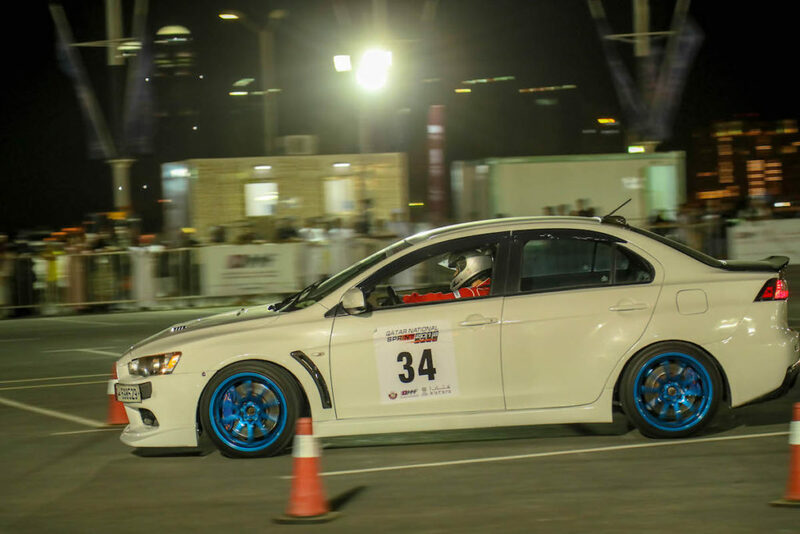 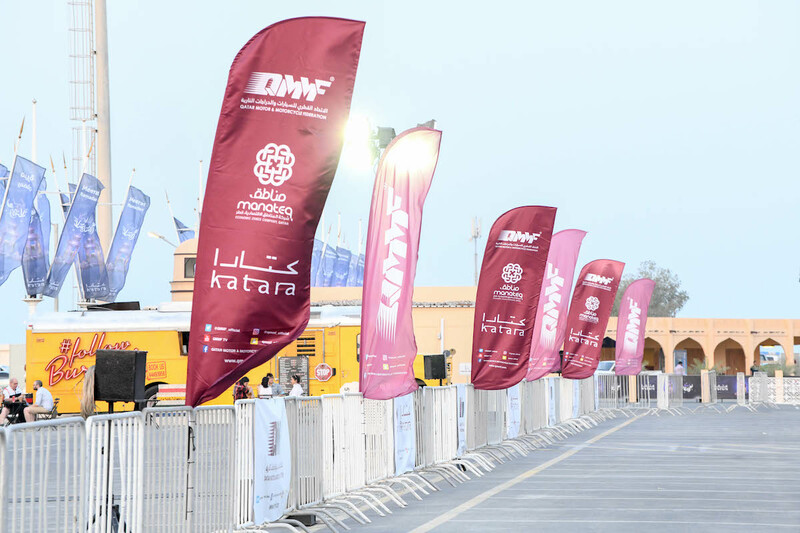 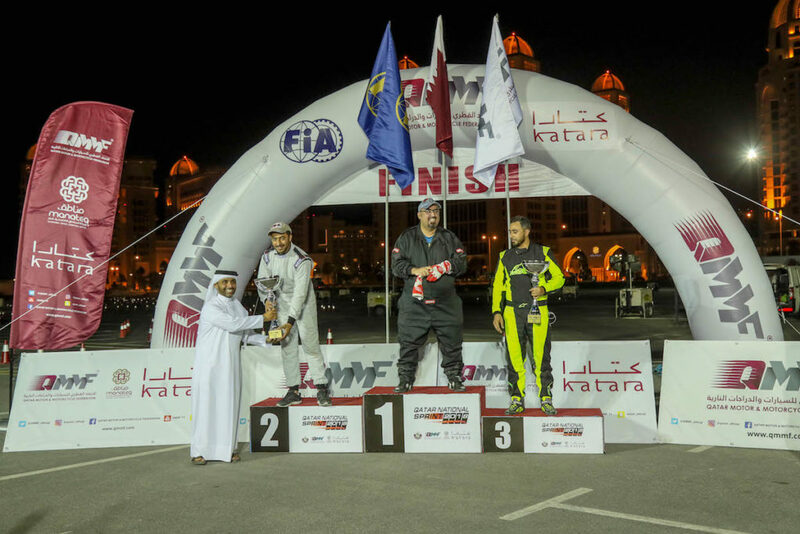 In an atmosphere of more than a wonderful and in the presence of a great crowd ended the competitions of the fourth round of the Qatar National Sprint Championship 2018 season sponsored by the Qatar Motor and Motorcycle Federation held in Katara. 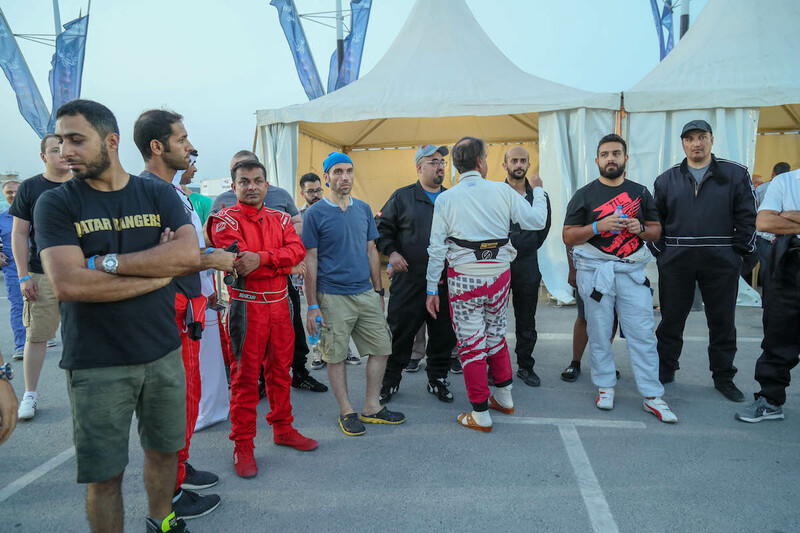 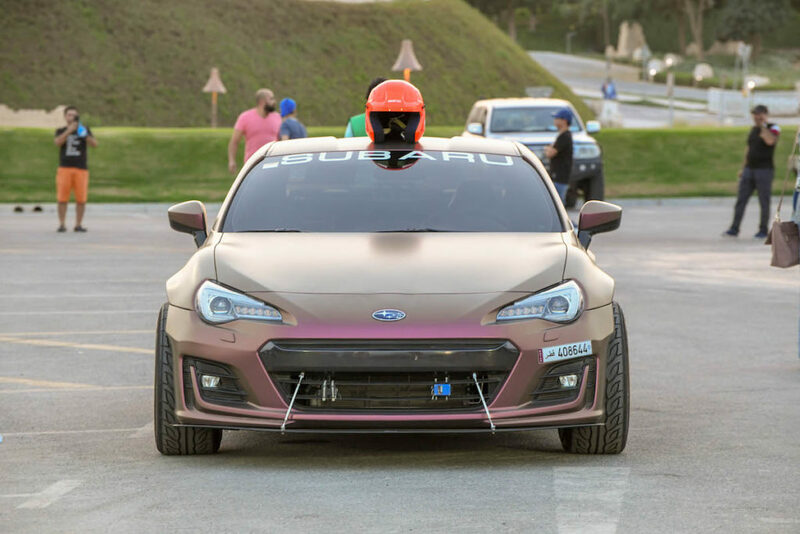 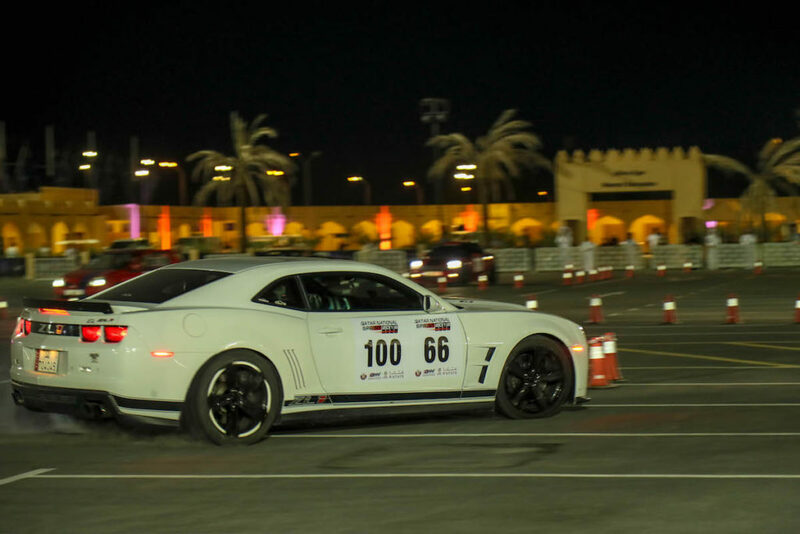 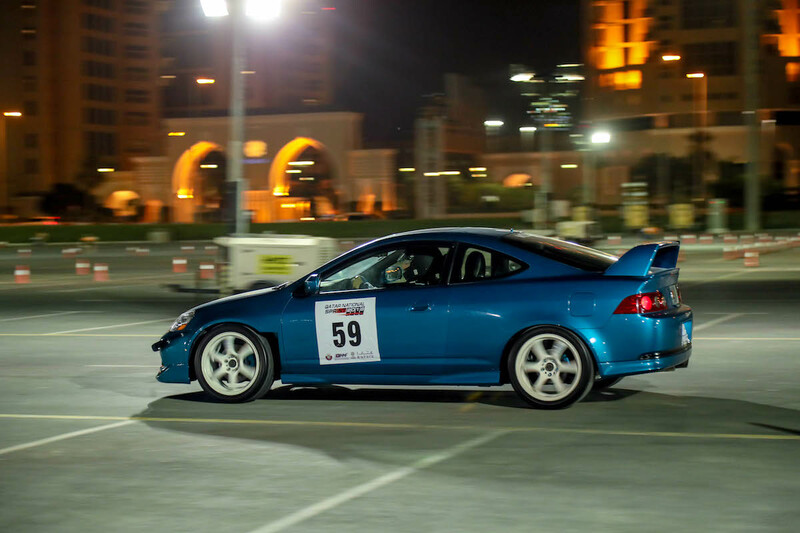 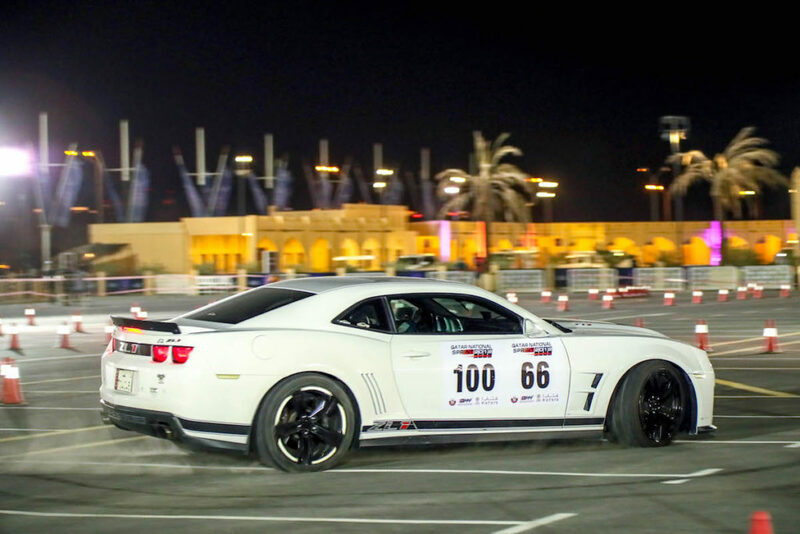 The races were challenging on a new track that was specially designed for this round, adding new difficulties so that each competitor to show his skills and abilities in maneuvering and control. 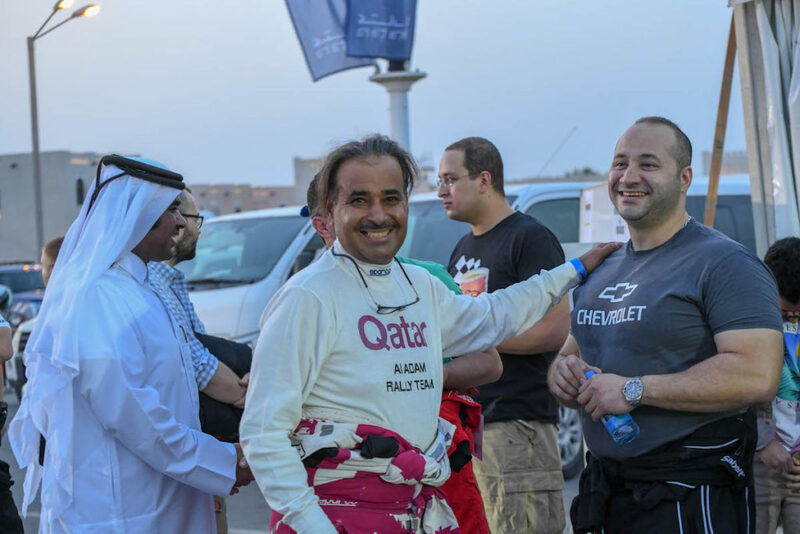 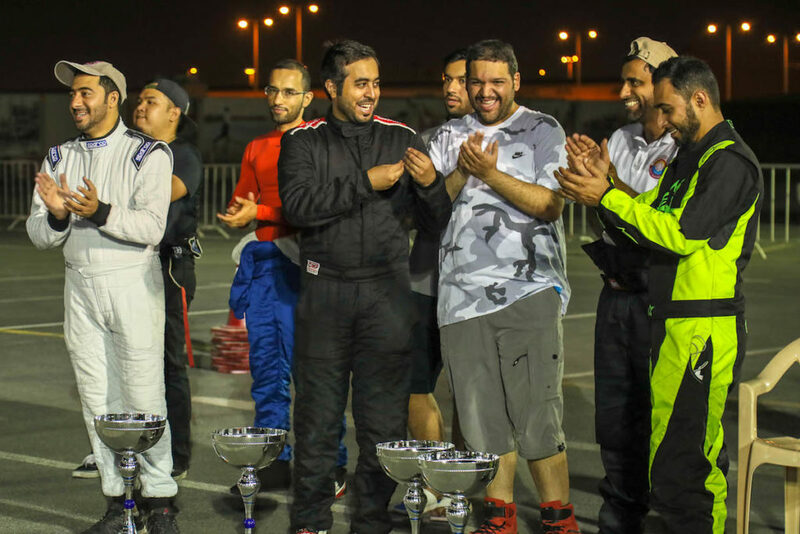 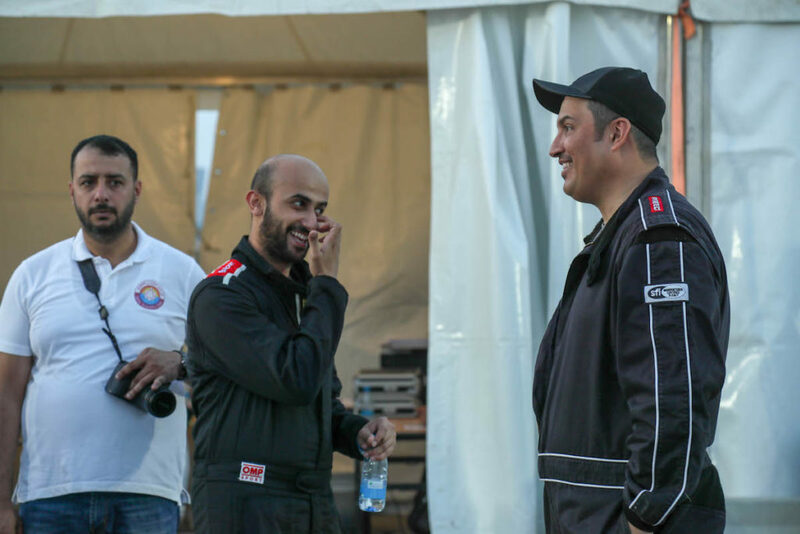 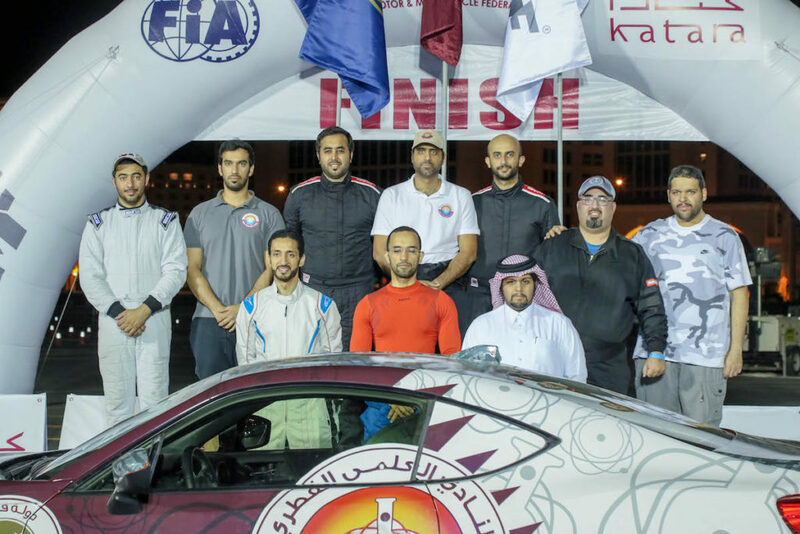 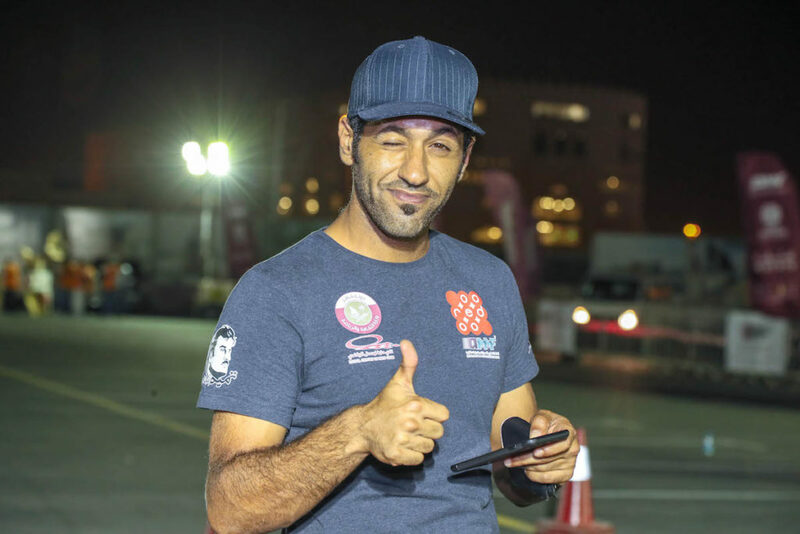 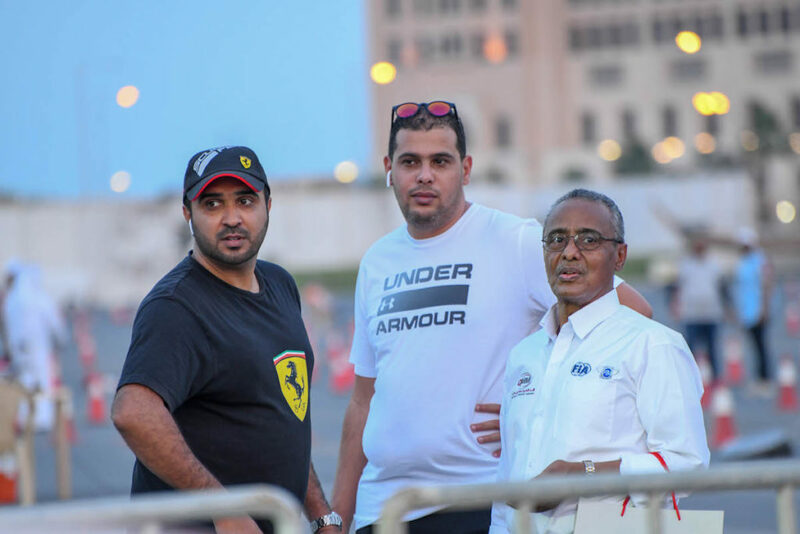 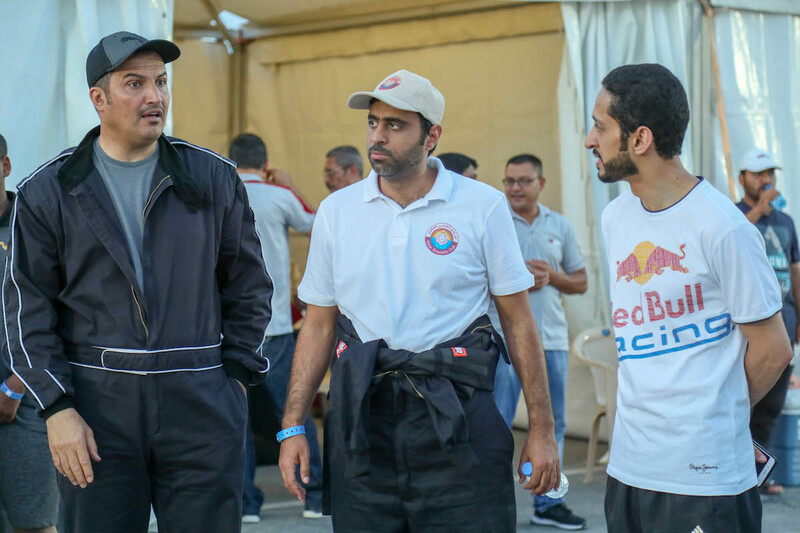 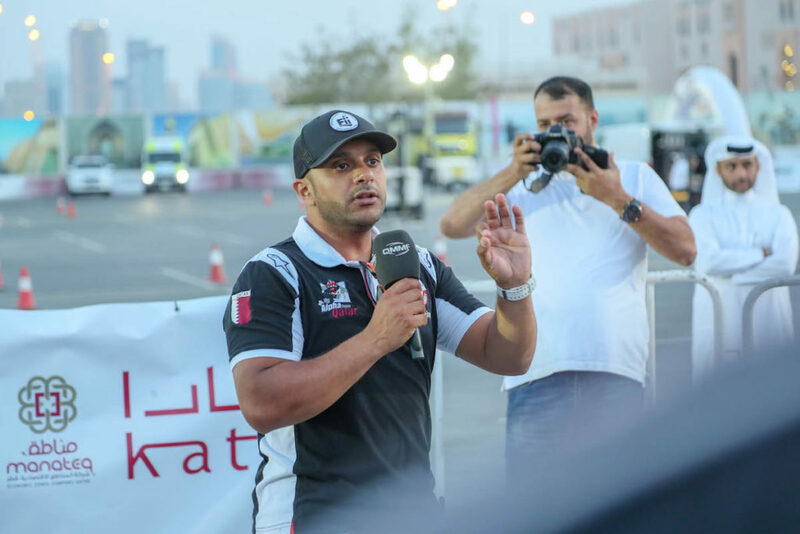 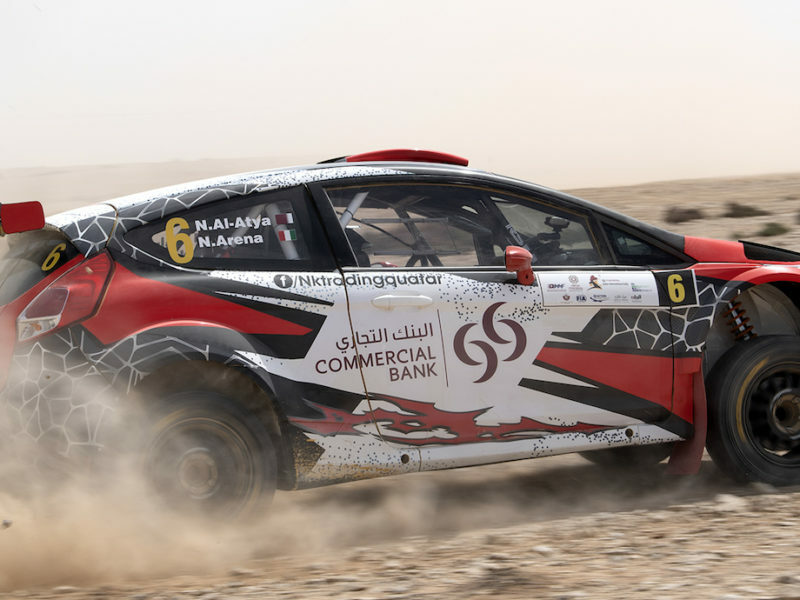 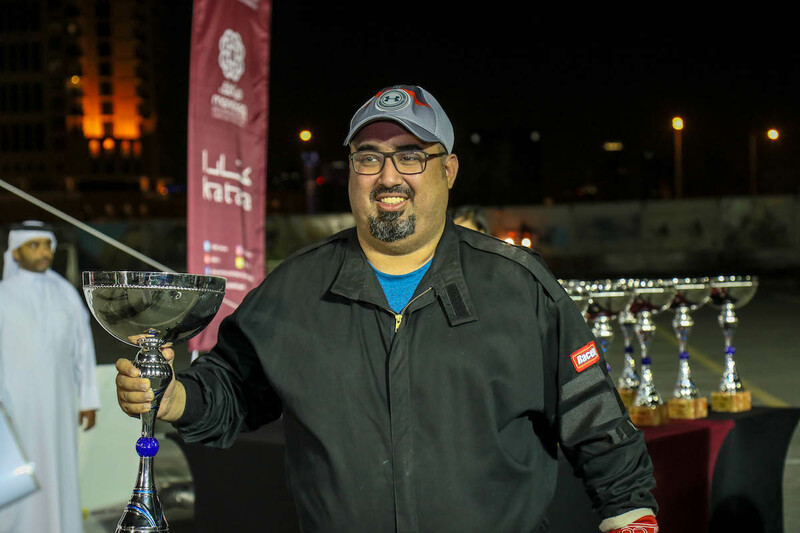 At the end of the competition, Mr. Rashed Al Sulaiti, the race director, crowned the winners in all categories as well as crowned the winners in the overall 2018 championship.